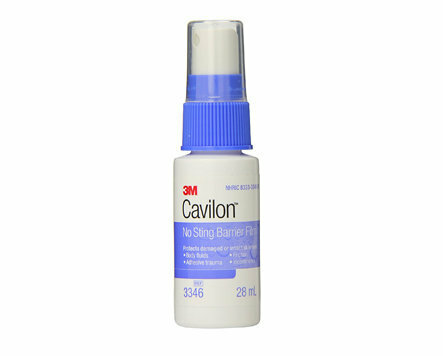 Nasal dressing are utilized for wound care, epistaxis management, hemostatic control etc. Nasal Packing for epistaxis is often used to apply pressure to nasal septum. Nasal Packing is also utilized in procedures such as Rhinoplasty, Septoplasty, turbinectomy and many other intranasal procedures. Nasal Dressing can help maximize absorbance as well as wicking away of fluid thereby minimizing pain and chances of re-bleed upon removal. Usually nasal packing such as Merocel Nasal Packing is made using Polyvinyl Alcohol which expands on application of water plus promotes coagulation. Sinus packing is applied and patient is given certain instructions to prevent recurrent bleed. 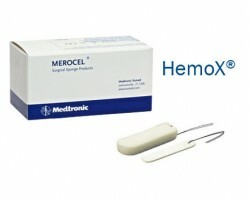 1.Sinus Packing such as Merocel nose packing have a high success rate. 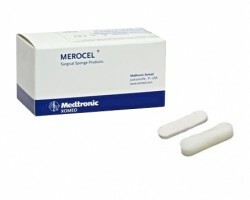 2.Infact, Merocel Nasal Packing is often the first choice of clinicians. Merocel epistaxis application makes it a very useful nasal dressing for clinicians dealing with nose bleeding and requiring nosebleed packaging. 3.These Merocel Epistaxis Dressings are utilized for both anterior and posterior epistaxis. 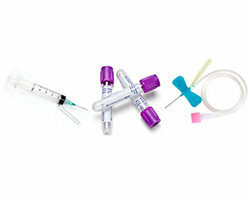 Antibiotic, saline in addition to nasal dressing forceps are utilized to safely insert packing in nasopharyngeal cavity. 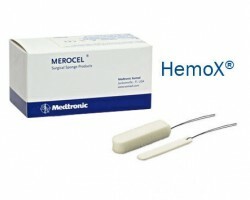 4.Additionally, Merocel Dressings are available with or without airway tube. Merocel Nasal Packing is also available in variants having a drawstring. Nasal Packing removal is done a few hours after the sinus packing has been put into place. 5.For nasal packing removal, Sinus dressing is rehydrated using saline and grasped with nasal dressing forceps to remove. This makes Merocel removal simpler. 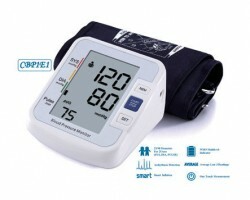 6.Merocel 8cm Dressing are available in the width of 1.5 cm and height of 2cm. 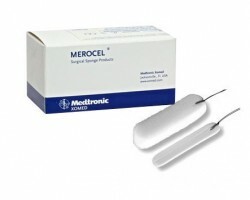 Merocel Nasal Pack Price depends on variant and indications for use. 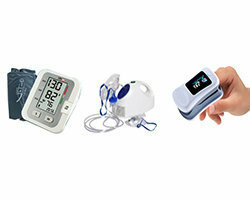 The best Merocel Nasal Pack price can be obtained by shopping for nasal dressing and from Smart Medical Buyer. 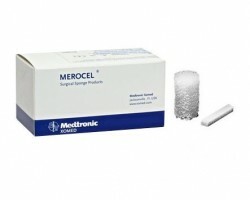 When buying from us, you can be assured of the best Merocel Nasal Pack Price. Always procure sinus dressing or nasal dressing packs from reliable vendors to ensure authenticity besides quality of products. 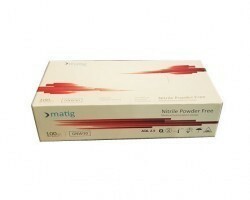 Sinus Packing is utilized in Emergency departments, ENT clinics and multispecialty clinics. Nasal Dressing has a simple insertion and removal protocol in addition to being considered a safe option by clinicians due to efficiency of product. 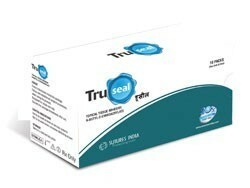 Smart Medical Buyer offers Nasal Dressing from trusted companies such as Merocel Nasal Packing. 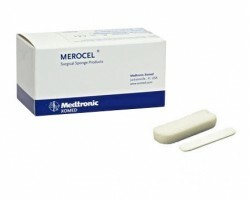 Merocel Nasal pack price is also available at great discount with bulk buying on SMB. 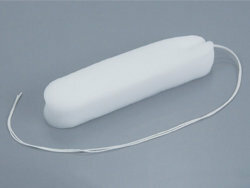 SMB has superior sourcing for Sinus Packing and direct tie ups with manufacturers. 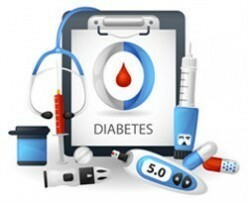 We offer doorstep delivery with a host of payment options. 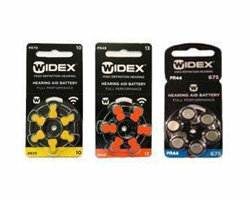 Easy search and ordering process with quick turnaround time ensure a seamless experience.